The internet is one of the most powerful mediums small businesses owners can utilize to raise awareness for their company. In today’s competitive marketplace, however, it takes more than just a website to gain the attention of your potential customers. 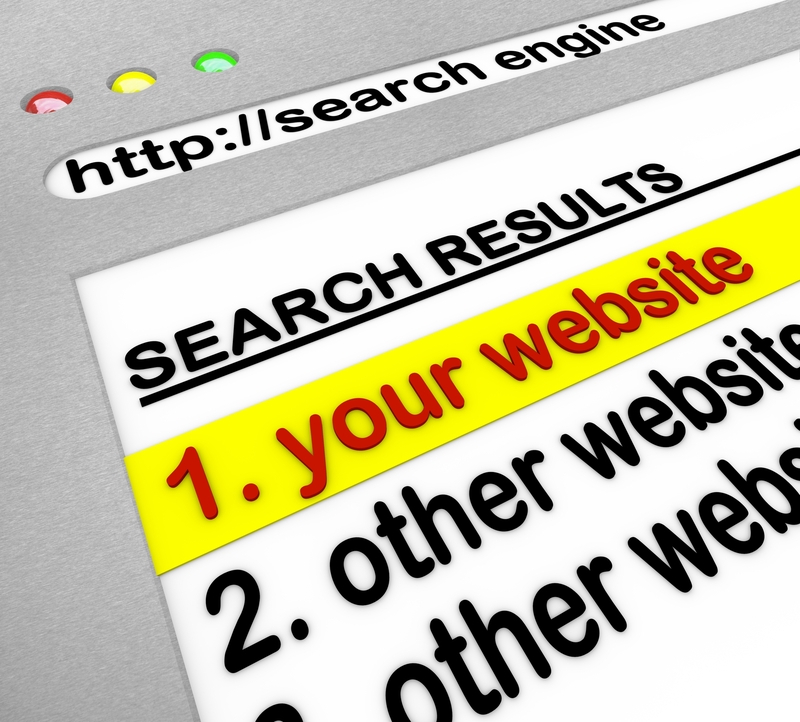 As of March 2012, there were over 644 million websites active on the internet, so the question now is: how do you get consumers to find YOUR page? Let’s say your business is called FixIt Collision, which you proudly display on a huge sign on the front of your store. But what if your shop isn’t visible from the street and the sign on the street says “Larry’s Auto Shop”? If your customers are driving around looking for FixIt Collision, they’ll never find it because the signs aren’t consistent. The internet works in a similar way. If your “signs” on the internet don’t all say the same thing, consumers aren’t likely to find your website or contact information online. The term Search Engine Optimization (SEO) is commonly thrown around marketing circles but what does it mean? SEO is the practice of utilizing online tools to drive traffic to your specific web page. SEOmoz, an online authority on the process, defines SEO as “the practice of improving and promoting a website in order to increase the number of visitors the site receives from search engines.” There are a number of different methods, practices, and tools that we can use to help boost traffic for your website and raise awareness for your business, but at the end of the day, it is essential that you have the same information about your business across all fronts. Consistency in your NAP info is one of the most important SEO techniques we utilize to drive your company towards the top of the search engine results in your area. Address: Where your business is located or where your customers can find you. Phone Number: The best way for your customers to reach you. These three elements need to be consistent so there is no doubt in the consumer’s mind who they’re reaching and how. As previously mentioned, the more times your information is found the same way by the “bots” used by search engines, the more credible the information can become. If the information is more credible, the likelihood of your business appearing in an organic search will improve. Our SEO efforts at Lawgical place high importance on consistency and it pays off for our clients. We pride ourselves on improving customer awareness in our clients’ local markets. We ensure our customers have the same NAP information on the websites we build, the Google local profiles we manage and the citations we build for them. This attention to detail allows our clients to consistently rank highly for the service they provide in the local areas they serve.